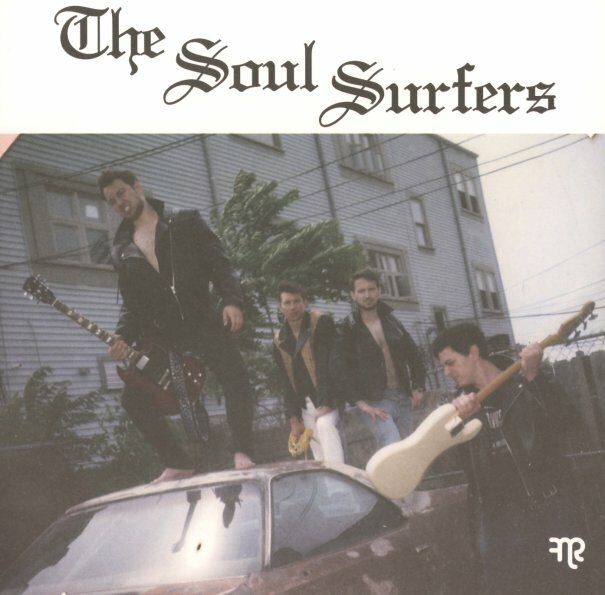 This single is the first time we've ever seen a picture of the Soul Surfers – and despite their slightly goofy look, they're every bit as funky as on their other massive 45s! This number's got wicked funky drums at the start, a cool dipping bassline, and a cool intertwining of fuzzy guitar and a catchy vocal part! The flipside has a groove that feels cut from similar cloth, but with even heavier drums – and lots more of that cool guitar – which really takes off in the instrumental space of the tune! © 1996-2019, Dusty Groove, Inc.